Having read Roy’s blog post on Scholl Concepts SLIME, I was keen to give it a trial myself. It certainly looked impressive in his review, but would it go the distance? With my job I am constantly on the road and I like my car to look smart. In the past I have used a lot of different brands of tyre gels, cleaners and protectants and I wanted to see how SLIME would perform in comparison. My first impression upon opening the product was its fresh fragrance. It is not overpowering like some products on the market and the cap dispenser allows you to extract just enough out of the bottle with no excess product leaking out and being wasted. Scholl Concepts’ advice is that SLIME is best applied with an applicator pad and their black hand puck applicator is ideal for the task. It helps to get SLIME where you want it on the tyres and not all over the edges of your freshly-cleaned wheels. 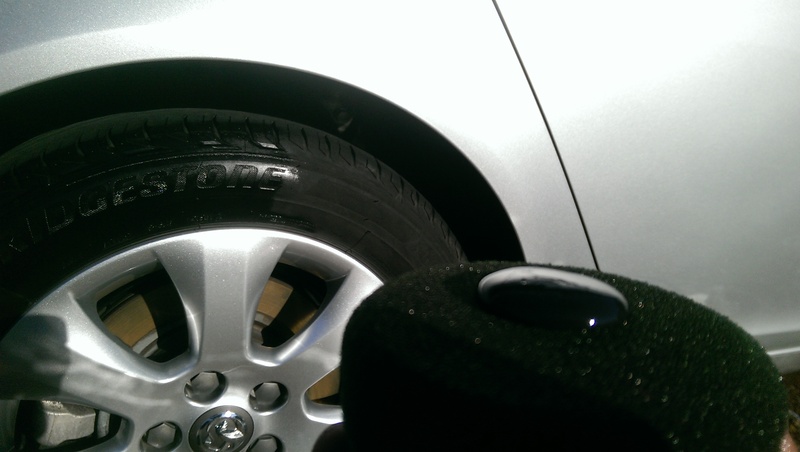 Having thoroughly cleaned the rubber and allowed it to dry, I then used a small amount of SLIME on the applicator as I wanted to create a 50/50 on the tyre. The dressing is of a nice consistency; it does not absorb into the applicator but sits on top of the pad, making application far cleaner and precise. 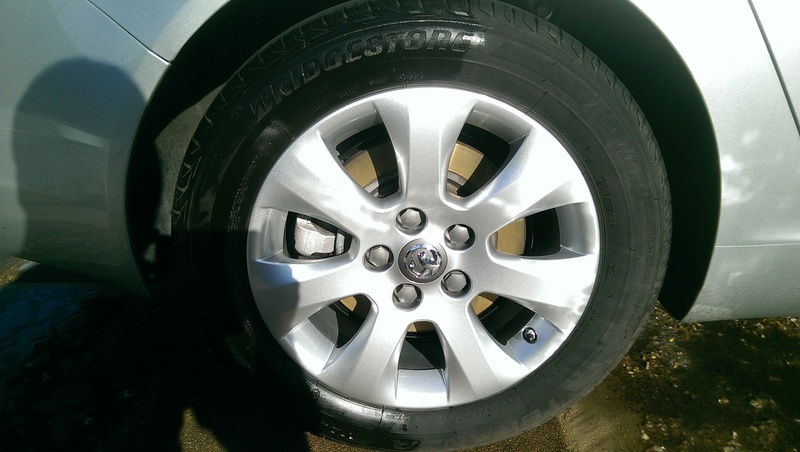 I applied SLIME evenly across the tyre and allowed it to dry – leaving a high-quality gloss level which I really liked. My vehicle then endured a journey covering several hundred miles and upon completion I was very surprised to see that there was no sling or dressing residue along the wings, sills or doors, a frustration which I have previously experienced with many other tyre dressings. 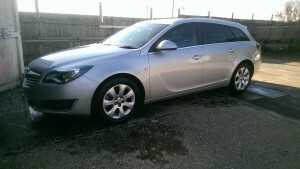 The vehicle completed another several hundred miles before it was given another wash process. SLIME was still present despite having endured several bouts of rain! I cannot fault SLIME for its ease of application, looks and its life span. An impressive performer. Grant Spillman is Safe Products’ Technical Sales Executive. A keen detailer, Grant has worked in the automotive industry since leaving school. 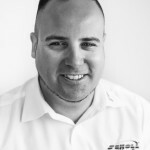 He started his career as a qualified Body Repair Technician, has over 10 years’ experience working for main dealers in new and used car sales and was Branch Manager and a Direct Sales Manager for a well-respected Automotive Distributor Group. At weekends, Grant can usually be found in his workshop indulging in his passion for detailing and valeting, show cars and classic Fords or pursuing his passion for motorsport.